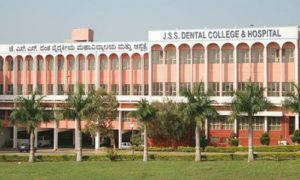 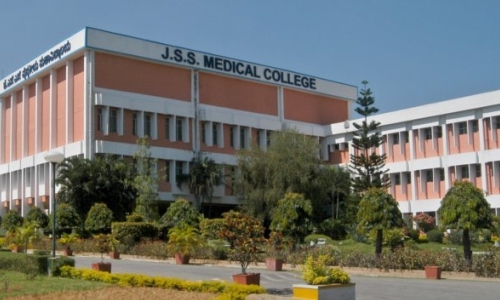 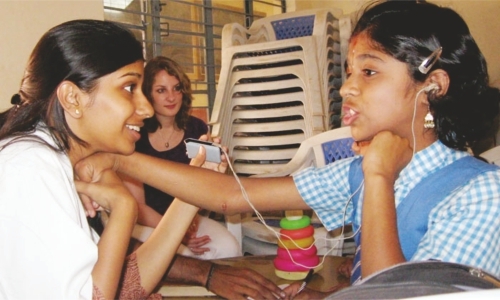 JSS Mahavidyapeetha established JSS University, a deemed University, in 2008 comprising JSS Medical College, JSS Dental College and JSS College of Pharmacy in Mysore as well as another pharmacy college in Ooty, Tamil Nadu. 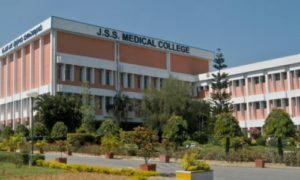 Now the name of this university has been changed as JSS Academy of Higher Education & Research with focus on medical and health-related studies. 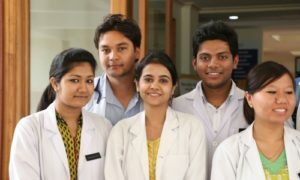 The academy has established more branches of knowledge such as the Department of Water and Health, Department of Health System Management Studies and Department of Life Sciences, etc.